Dr. Osinovsky of Virginia has volunteered at DVI four times. He knows the positive impact it makes on his patients’ lives and what a rewarding experience it is for dentists. Here is Dr. O in his own words. Many dentists volunteer their time and skills to help those who can’t afford dental care. Those of us who have worked as volunteers know that the giver gets more than the person receiving help. The feeling of reward, the experience of a new environment, the opportunity to fulfill a doctor’s duty to the full, without reservations, are invaluable. I experienced it very recently when I traveled with my family to Israel during spring break. This year, spring break coincided with Purim, which turns Israel into a non-stop carnival. Add to that warm climate, delicious Mediterranean food and a warm reception by Israeli friends and colleagues and you get a wonderful experience! This was my fourth time volunteering at DVI in 14 years. In one week I treated kids from orthodox Jewish families, Israeli Arabs, young soldiers, and non-religious patients. I was surprised by the level of dental decay in my patients. One of my patients, Mohammed is an Arab Israeli who works as a security guard for a large Jerusalem synagogue in an ultra-orthodox neighborhood. On his first visit to DVI the clinic’s director diagnosed Mohammed with rampant caries that required many treatments. He had not been to a dentist in many years and had little understanding of oral hygiene. This is where DVI comes in. 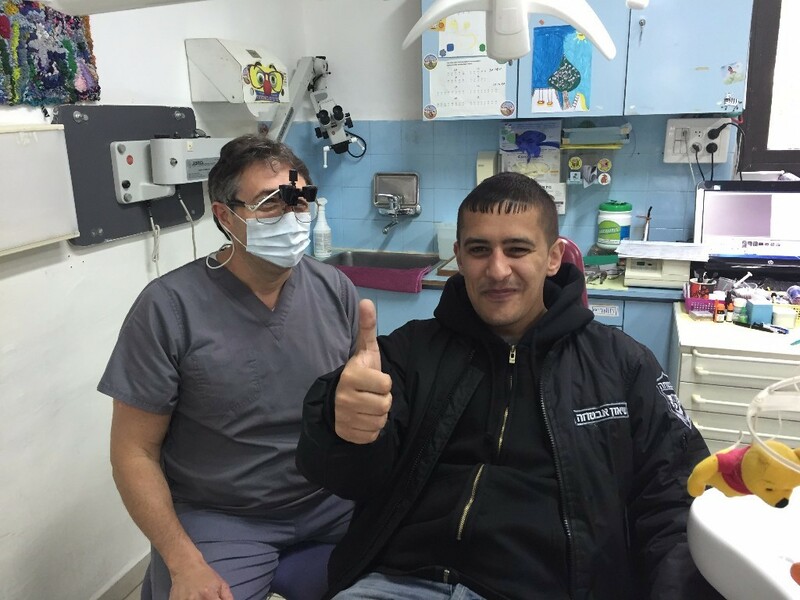 The clinic provides critical basic services and oral hygiene education to the neediest children and young adults in Jerusalem. Lack of access to dental care directly affects the academic success of low-income children and, thus, helps perpetuate the cycle of poverty. 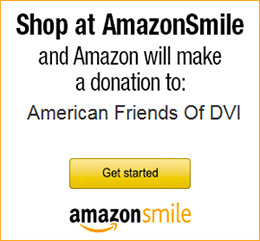 DVI is helping to break that cycle. For me, volunteering at DVI is a unique opportunity to give back in a small way to the people of Israel. I hope this message inspires you to give your time and skills to help those in need. Learn more about volunteering here.